BabyLit(R) is a fashionable way to introduce your toddler to the world of classic literature Introduce little ones to beloved redheaded orphan Anne Shirley in Anne of Green Gables: A BabyLit(R) Places Primer. as they explore Prince Edward Island and the places that Anne loves. Jennifer Adams and Alison Oliver, with their words and bright illustrations, introduce toddlers to Anne's home and her favorite pond, wood, field, garden, and the avenue to Avonlea. This delightful board book will captivate your brainy baby's imagination, and yours. Jennifer Adams is the author of many books including Remarkably Jane: Notable Quotations on Jane Austen and the popular Edgar the Raven series. Jennifer works as a writer and editor in Salt Lake City, Utah. Allison Oliver runs Sugar design studio. 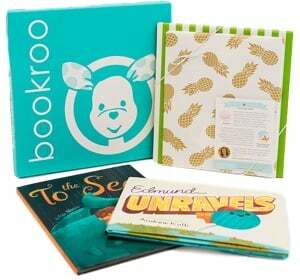 Alison's design portfolio includes everything from logos to packaging and product design for clients such as Chronicle Books, Citibabes, and Aerie. She lives in New York.